Seacology is the world's premier environmental organization with the sole purpose of preserving the highly endangered biodiversity of islands throughout the world. Indigenous people are all too often faced with the dilemma of choosing between protecting their precious natural resources, and economic development. Seacology searches for win-win situations where both the local environment is protected and islanders receive some tangible benefit for doing so. Because we work closely with islanders right from the beginning, our projects enjoy strong local support and consequently lead to long-term benefits. Our ever-expanding list of projects shows that we are truly making a difference in protecting threatened island biodiversity throughout the world. In 2015, Seacology launched the largest project in its history, helping Sri Lanka become the first nation to protect all of its mangrove forests while providing economic aid to thousands of the country's disadvantaged women. All data for Financial Performance Metrics calculations was provided by Seacology on recent 990s filed with the IRS. 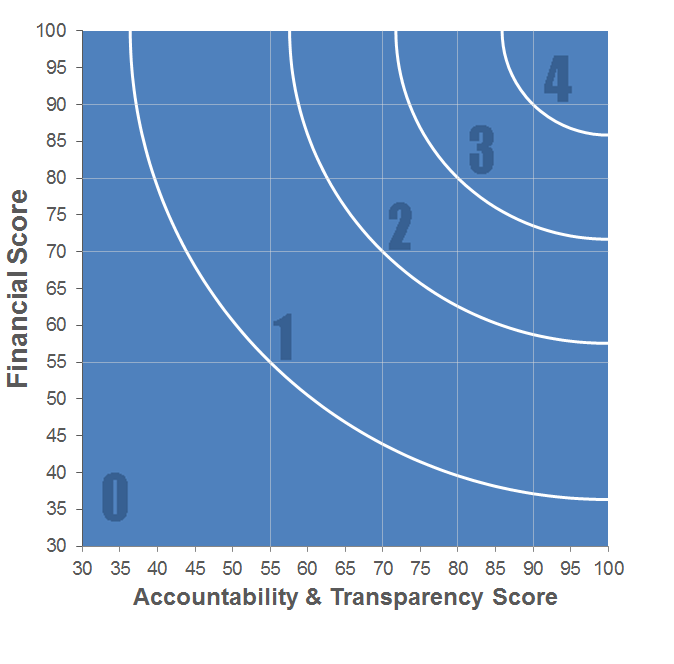 Seacology has received 3 consecutive 4-star ratings from Charity Navigator.